Brock James makes no mistake with that conversion attempt. 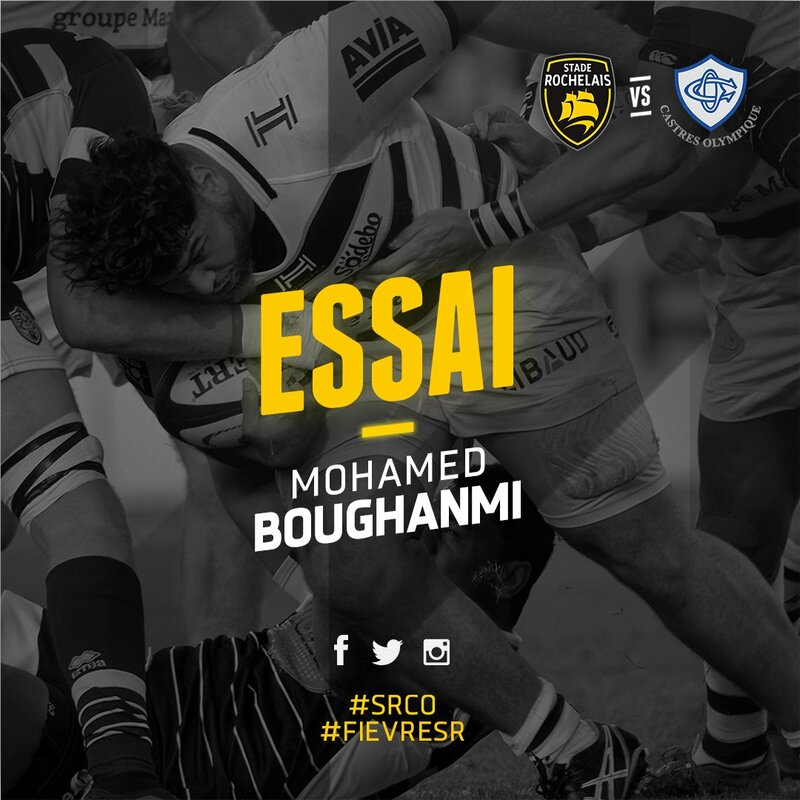 Mohamed Boughanmi scores a try for La Rochelle. Rodrigo Capo Ortega comes on. 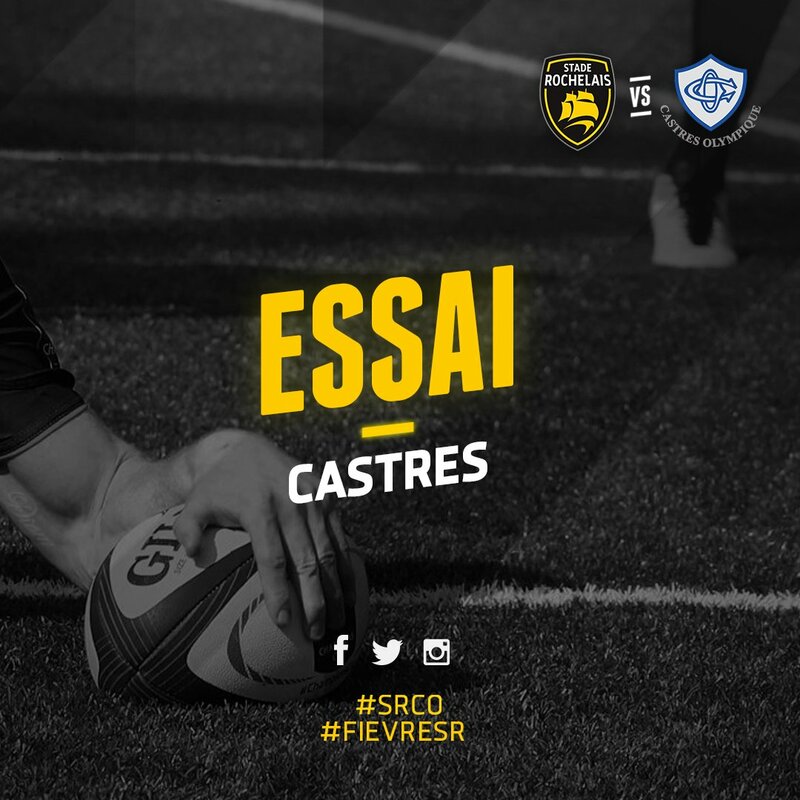 Castres decide to make a substitution, with Maama Vaipulu getting some game time. 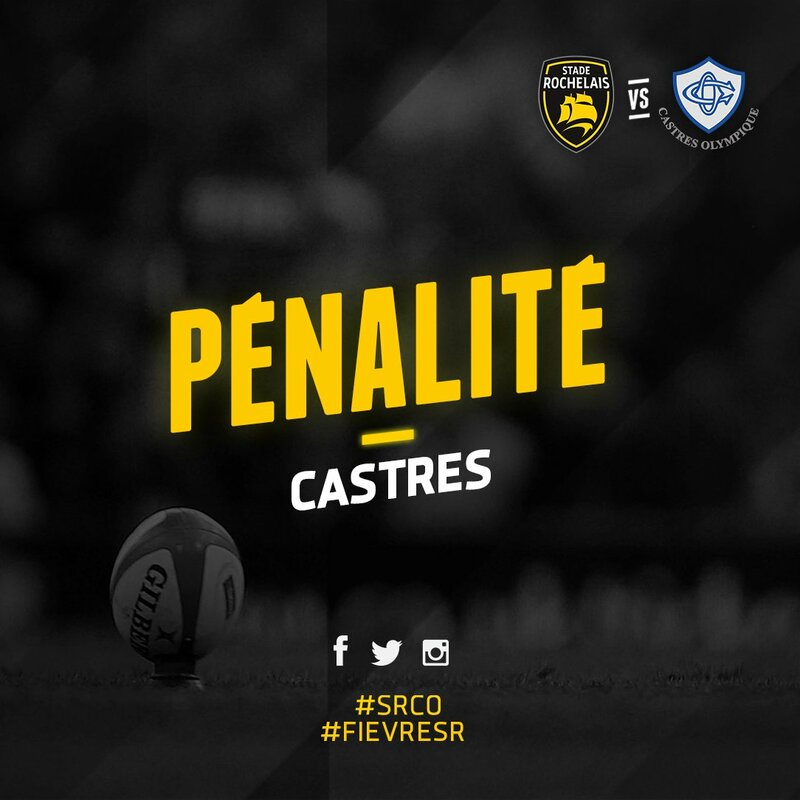 Castres decide to make a substitution, with Mathieu Babillot being replaced. 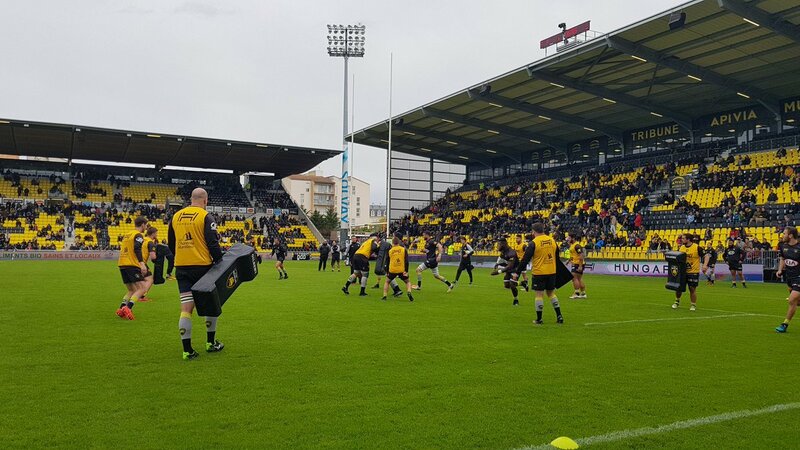 La Rochelle make a substitution with Elliot Roudil coming on. 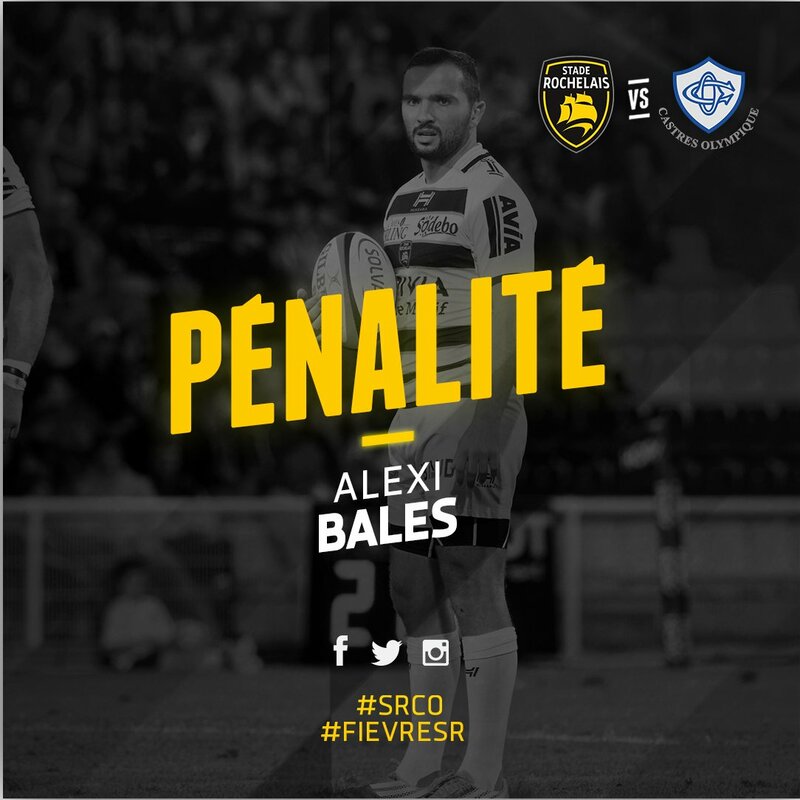 La Rochelle make a substitution with Alexis Balès coming off. 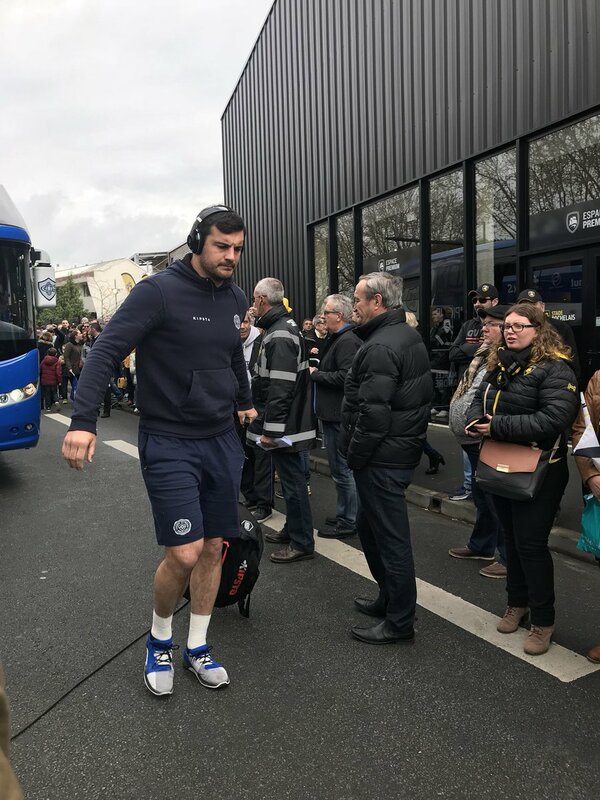 Castres sub Thibault Lassalle comes onto the field. 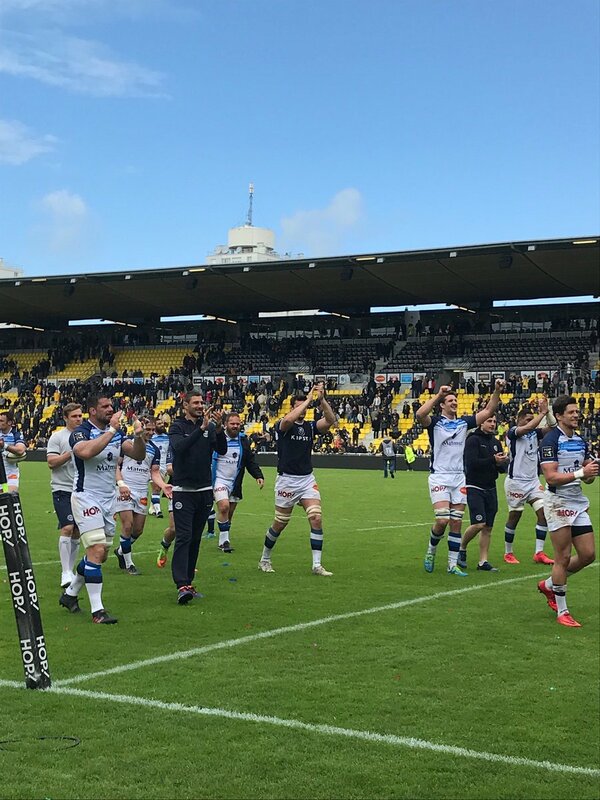 Loic Jacquet departs for Castres. William Demotte comes on for La Rochelle. Drop goal attempt from Benjamin Urdapilleta has the distance but not the direction. Conversion attempt from Alexis Balès has the distance but not the direction. 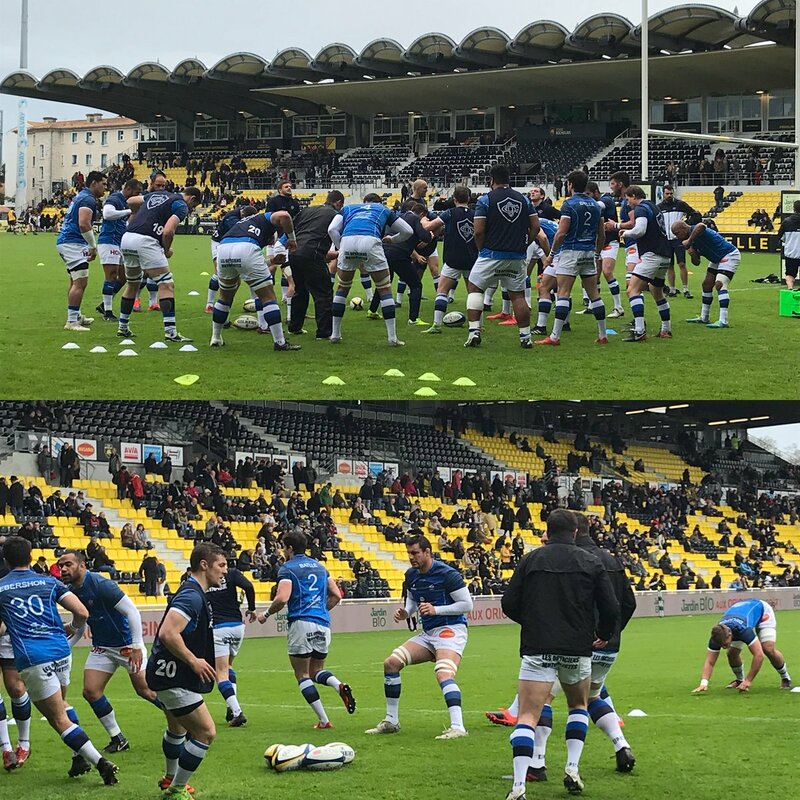 Castres decide to make a substitution, with Paea Fa'anunu getting some game time. Castres decide to make a substitution, with Daniel Kotze being replaced. 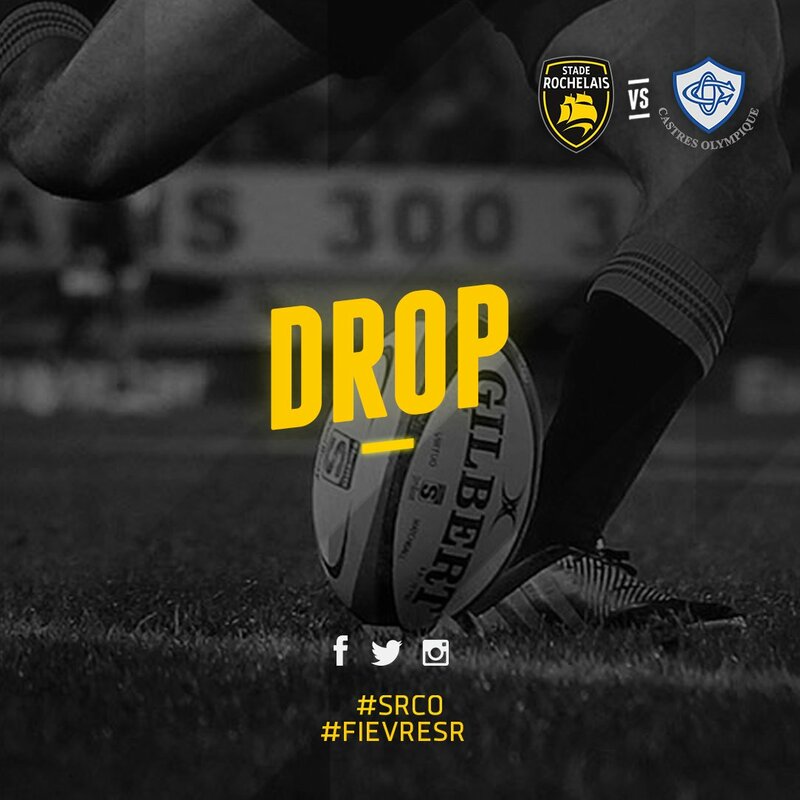 La Rochelle make a substitution with Hikairo Forbes coming on. 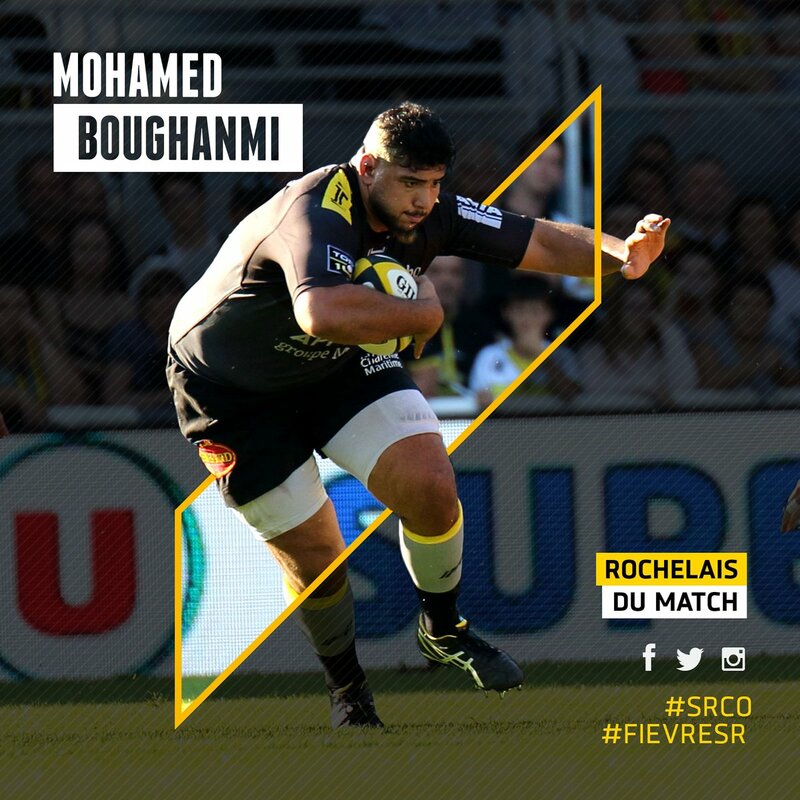 La Rochelle make a substitution with Pierre Bourgarit coming off. La Rochelle sub Lekso Kaulashvili comes onto the field. 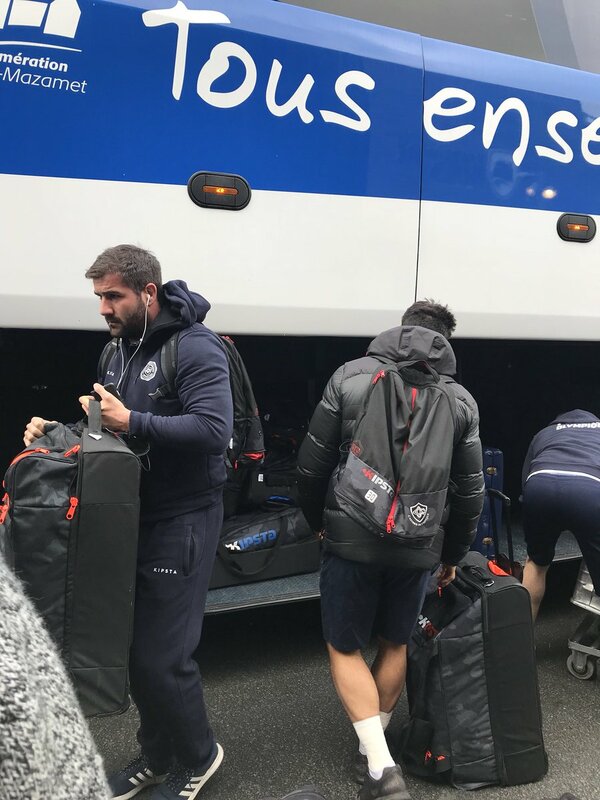 Dany Priso departs for La Rochelle. Jody Jenneker leaves the field. Benjamin Urdapilleta has kicked a drop goal. Alexis Balès makes no mistake with that penalty goal attempt. 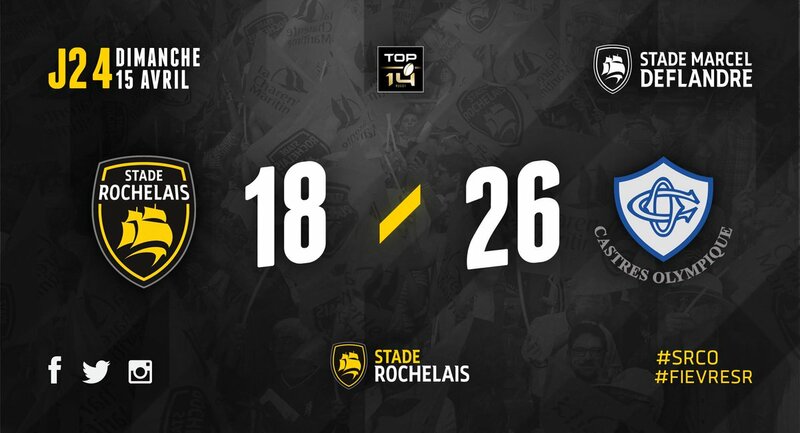 La Rochelle have a penalty and Alexis Balès is having a shot at goal but he misses the target with that attempt. 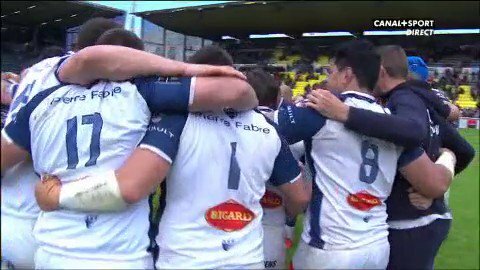 Alex Tulou scores a try for Castres. 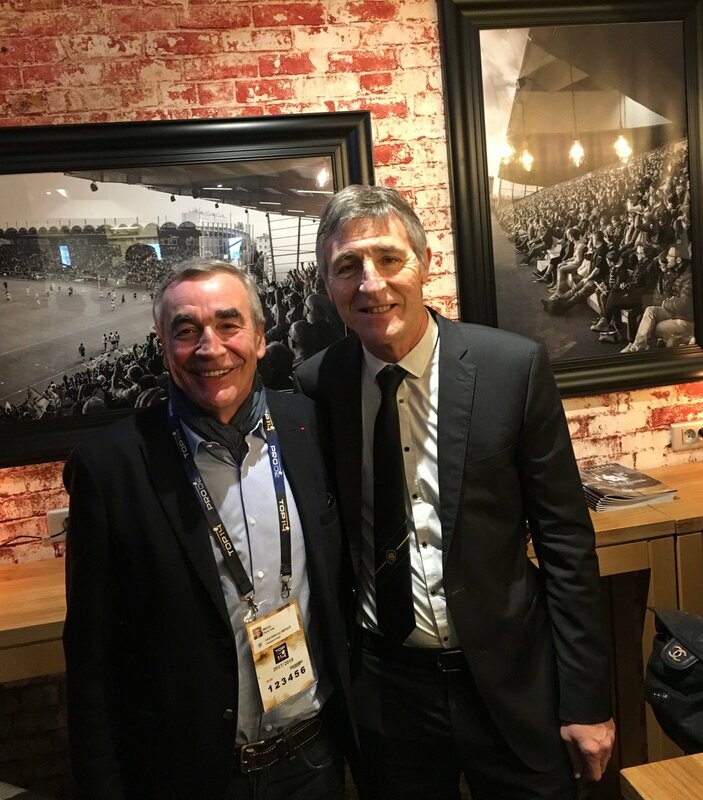 Alexis Balès has kicked a penalty goal. Julien Caminati steps up to take the penalty goal but doesn't make it. RT @BenjaUrda: Que lindos son estos momentos!!! 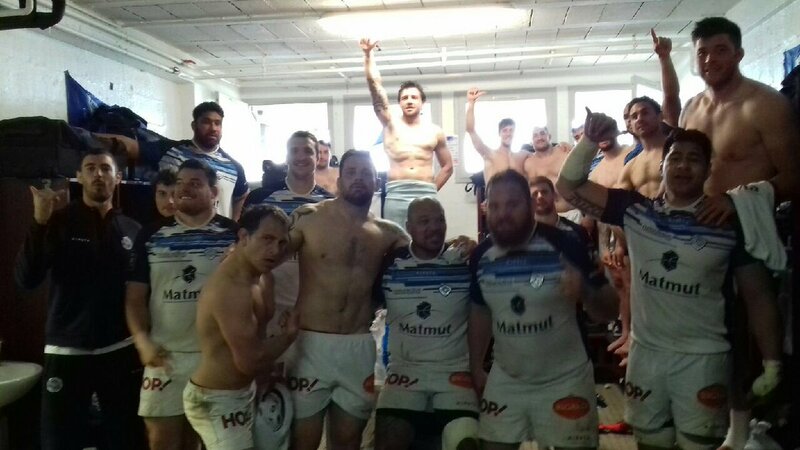 RT @CanalRugbyClub: Thomas Combezou (@CastresRugby) : "Un match de phase finale..."